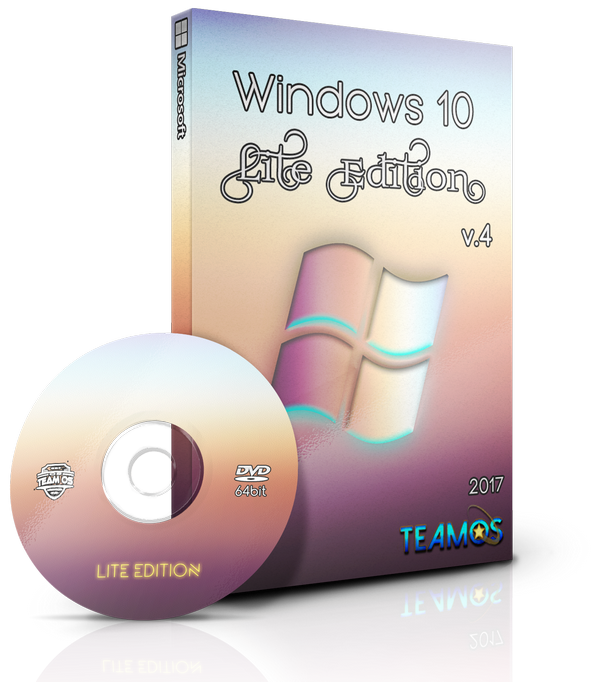 Torrent + Direct - Windows 10 Lite Edition V4 X64 2017 Preactivated By:whitedeath =teamos= | Team OS : Your Only Destination To Custom OS !! Keep Downloading & Enjoy Your Stay at TEAM OS!! <component name="Microsoft-Windows-Shell-Setup" processorArchitecture="amd64" publicKeyToken="31bf3856ad364e35" language="neutral" versionScope="nonSxS" xmlns:wcm="
<component name="Microsoft-Windows-Setup" processorArchitecture="amd64" publicKeyToken="31bf3856ad364e35" language="neutral" versionScope="nonSxS" xmlns:wcm="
Print scrint pdf and install languages online is available. Note:Use rufus for create bootable..
you can compare V1 to V4 . What different and more faster. I never liked windows app and this lite version answers my prayers. Once again Team OS to the rescue. This place is full of Superheroes. Keep Up the good work brothers. Hi how can I post to enable download ? What does minimal requirement for this lite version Bro? Or its same as normal version? Sorry for ask and Big Thanks Bro.. I guess it isn't made for older machines, but it will go smoother if you install it on an older PC. Ok Bro, Thank You for Info.. Thank yo so much for this you rock WD!! WD i would really appreciate if you include the latest version of StartIsBack++ in your upcoming releases the current updated version of StartIsBack++ is 2.5.1 and in case you don't have it here is the download link it is cracked/patched and pre-activated just like previous version 2.0.9.